The Beanie Baby Boos lineup with their distinctly huge wide eyed look have an adorable charm and appeal that is all their own. So cute that they melt their way right into your heart the TY Beanie Baby Boos have become yet another TY hot collectible plush beanie toy. Photos found on this article are from my family's personal album or are from Amazon. Wondering what Beanie Babies are? Beanie Babies are adorable little bean stuffed plush toys created by Ty Warner. The first nine Ty Beanie Babies were introduced to the world in 1993 at the World Toy Fair in New York City. Despite being ridiculed by Ty toy competitors, these original Beanie Babies were an immediate sensation, and there has been no stopping Beanie Babies from being collectibles since then. Ty Beanie Boos plush beanie toy leopard. Glamour the TY Beanie Baby Boo Leopard is the perfect gift idea for collectors of TY beanie babies. Glamour is an adorable exclusive Beanie. This little leopard is a great gift idea for those who enjoy a truly unique plush toy. Ty Beanie Baby Boos Slush the husky is obviously adorably cute. Super duper fantastically cute is this adorable collectible Ty Beanie Boo Slush the puppy. With his trademark large eyes Slush the husky is one lovable little Beanie Boo Baby just waiting to be adopted by you. The Beanie Babies were created by a man by the name of TY Warner. Ty realized pretty early that children identified with toys when they were given cute names so he wanted to incorporate this theme into the toys he created. Ty also wanted his line up of cute plush toys to be inexpensive enough for children to purchase with their allowance money, and with the creation of his Beanie babies, Ty found a plush toy that he felt matched this need. The Ty Beanie Babies were small plush toys lightly filled with small plastic beans so that they could be easily posed into a number of lifelike positions. The original Ty Beanie babies were ridiculed by other toy manufacturers as looking like roadkill but that didn't bother Ty. His original Beanie Babies were introduced at the 1993 World Toy Fair in New York City and they were an overnight sensation. 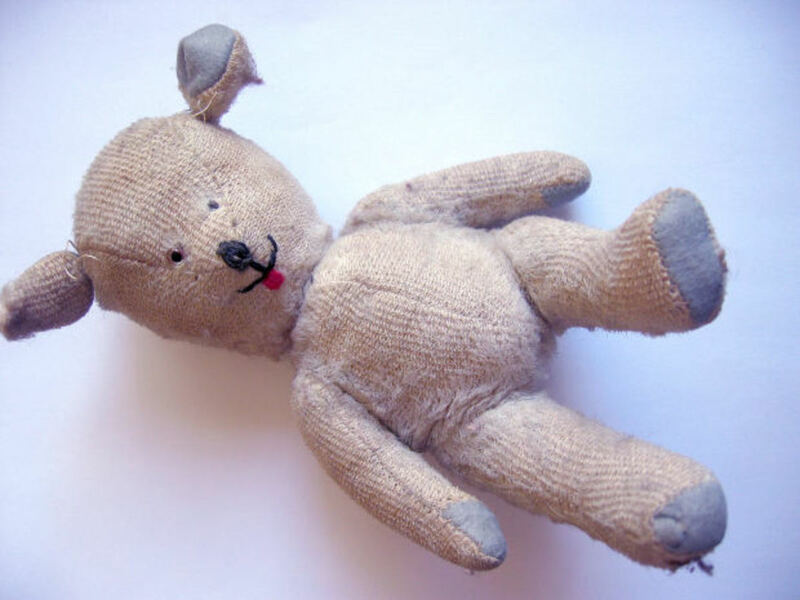 The first original Ty Beanie Babies introduced at that time were a frog named Legs, a moose named Chocolate, a pig named Squealer, a bear named Brownie, a dolphin named Flash, a Whale named Splash, a Platypus named Patti, A Lobster named Pinchers, and a Dog named Spot. The Ty Beanie Babies Boo Cookie dog is so cute. This is one cuteTY Beanie Baby Boo Cookie puppy dog that collectors will love to be taking home with them. 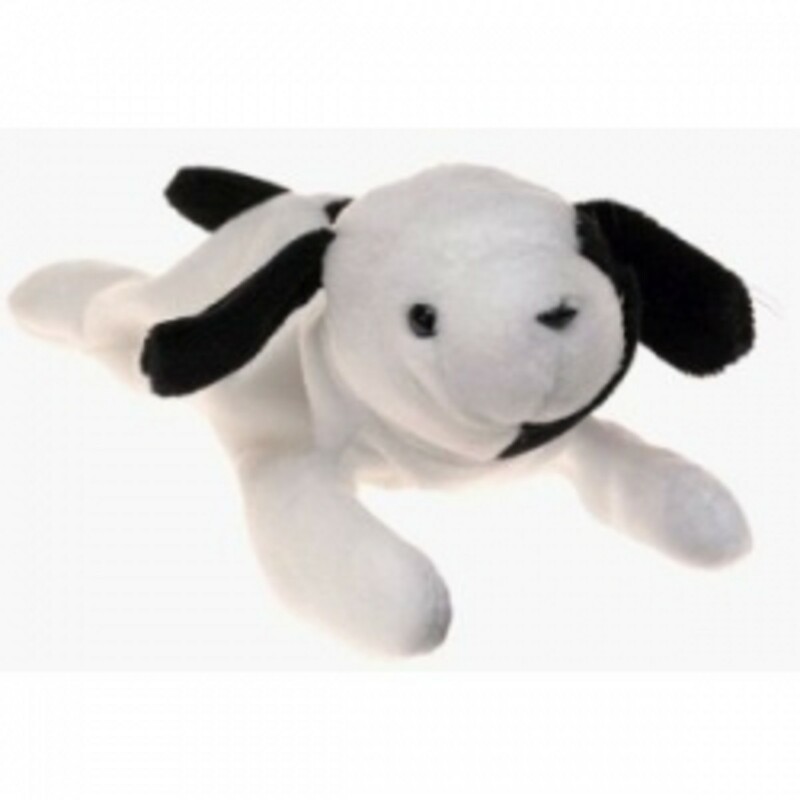 This adorable little beanie dog is a wonderful add in to the TY Beanie Baby collection. An amazing gift idea for those who collect TY beanie babies. So which were the first original TY Beanie Baby Boos to be made? 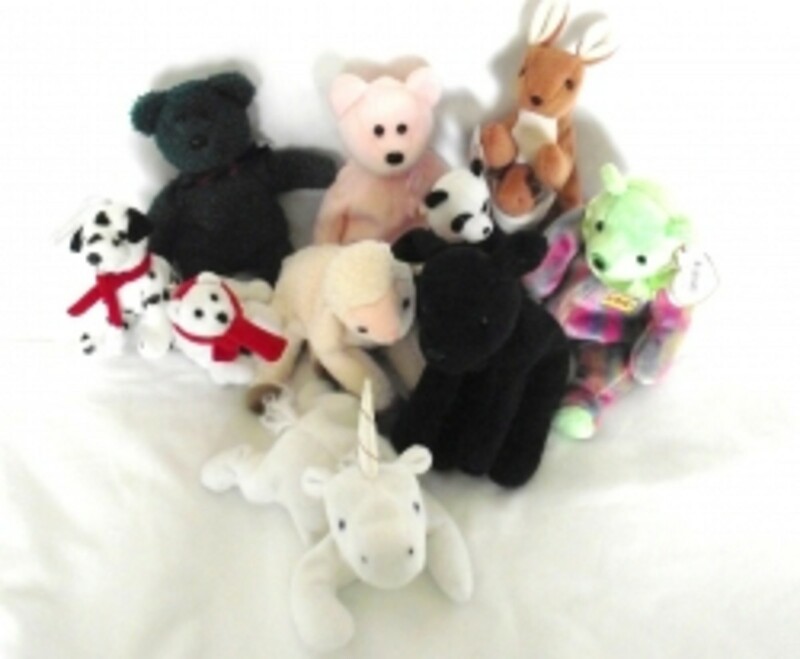 There were a total of seven original TY Beanie Baby Boos released in the first line up and these included Waddles (Penguin), Slush (Husky Dog), Peanut (Elephant), Kiwi (Frog), Coconut (Monkey), Bubblegum (Lemur), and Bamboo (Panda bear). The Beanie Baby Boos were first introduced into the UK in June of 2009 and then shortly afterwards in November of 2009 into the United States. Just as the first TY Beanie Babies did, these adorable new Beanie Boo Babies immediately cuddled their way into the heart of beanie collectors, and are now loved by thousands of proud owners around the world. Do you collect Beanie Babies? Yes, I love Beanie Baby Collectibles. No, I am shopping for someone else. 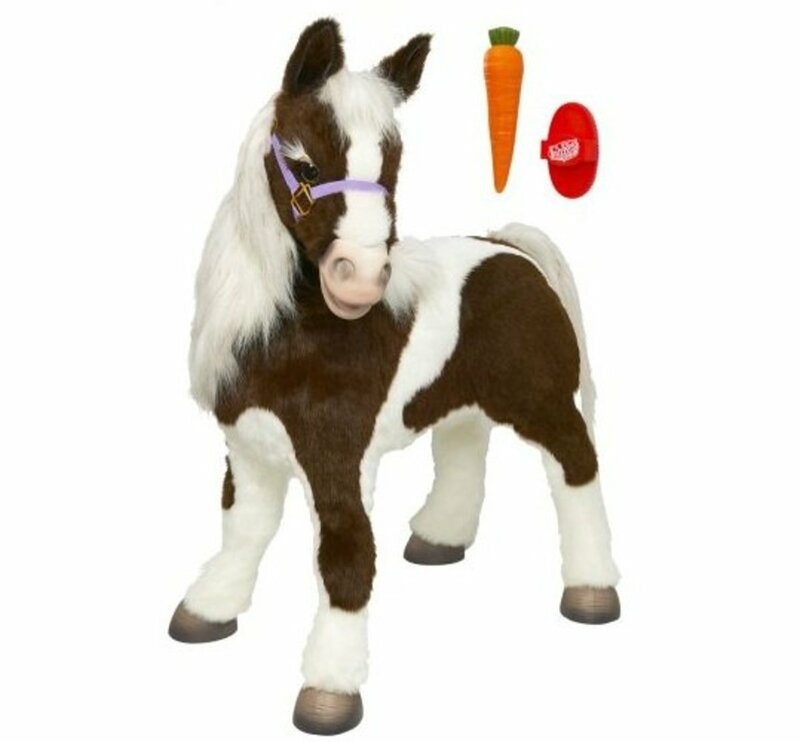 No, but Beanie Boos are so cute that I just may have to start. A little TY Beanie Baby Trivia. Spot the dog is one of the original 9 TY Beanie Babies that was first introduced to the world at the World Toy Fair in New York City but did you know that when Spot the dog was first introduced that he didn't have any spots on him at all. Spot the TY Beanie Baby dog now has a spot. Way to go Spot! Rebel the Meerkat is adorable. Perfect for gift giving this cute collectible little Beanie Baby Boo Hedgehog is a cuddly little sweetheart. This TY Beanie is perfect to pick up for the Baby Beanie Boo collector on your gift list. Beanie Baby online games and activities. Did you know that you can visit the official TY Beanie Baby website to play games and participate in other activities? 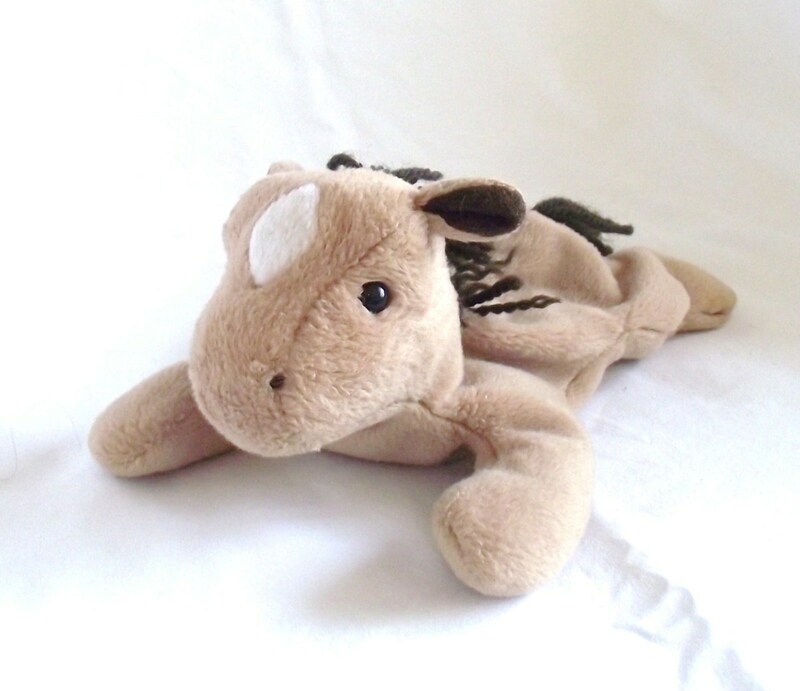 The http://world.ty.com/ TY Beanie Baby website has all kinds of interesting things for you to do there. 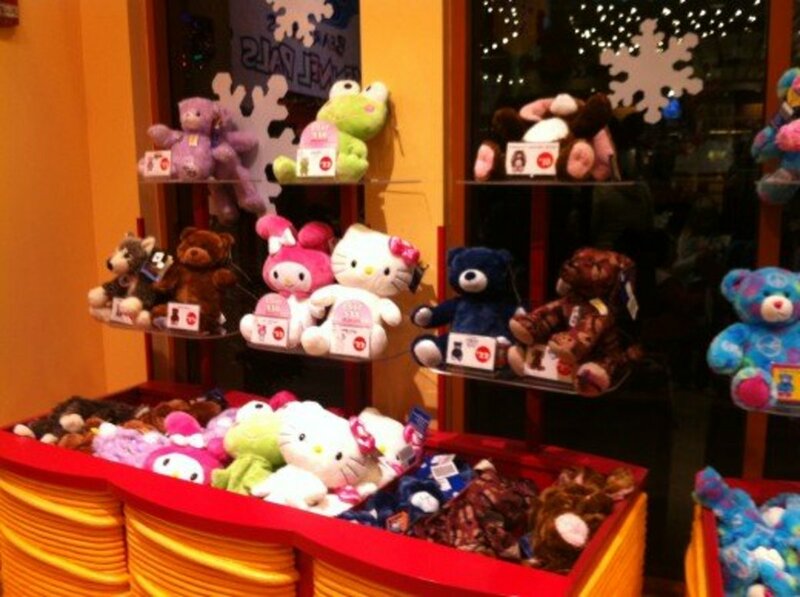 You can also check out the latest arrivals to the Beanie Baby Boo collection while you are visiting there. So Cool. 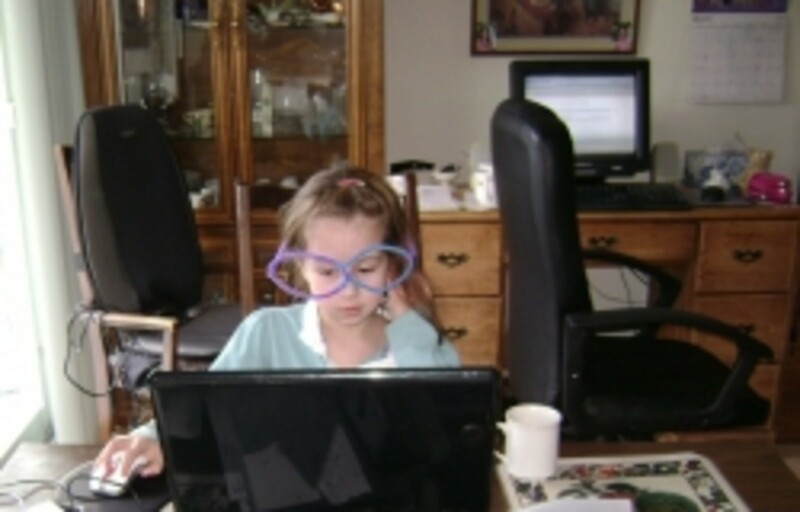 http://world.ty.com/ The official TY website - Where you can enter your 2.0 Beanie Baby code, play games, or shop. http://why-ty-beanie-babies-baby.blogspot.ca/ Should You Collect Ty Beanie Babies? 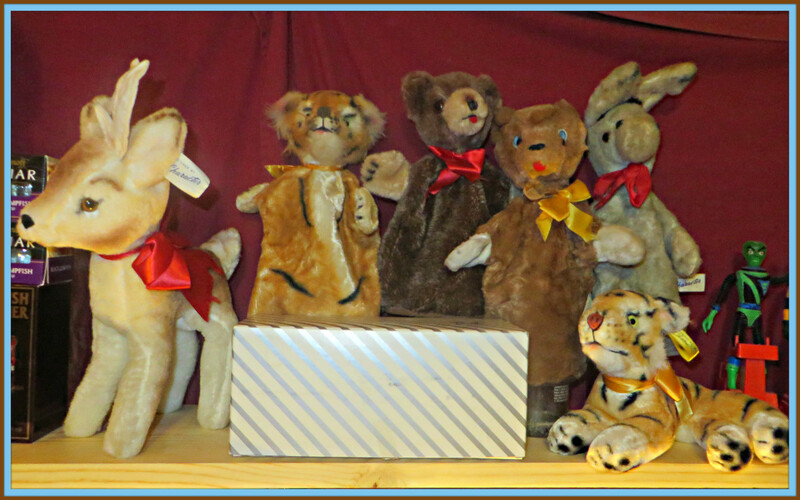 - Why should you buy, collect, or invest in the once highly collectible Ty Beanie Baby Babies? http://tycollector.com/boos/boos-tags.htm Ty Beanie Boos Swing and Tush Tags - Check out your Ty Beanie Babies tag here to discover the age and rarity of your beanie baby boo. http://www.aboutbeanies.com/ About Beanies - About Beanies offers up a wealth of information on the popular Ty Beanie Babies. What do you think of the TY Beanie Baby Boo collection? I have 20 beanie boos and my nibbles is on the way!! I can understand why people are getting crazy with these beanies. They're adorable. @julieannbrady: Lol I can see how the big beady eyes look like those of a Furby... I still have two of the original ones sitting in a box in my basement from the first craze... and they are out yet again. These are really quite sweet and rather remind me of furbies! The kitty on bear image is too cute! Awww - they're so cute! Thanks so much for sharing! 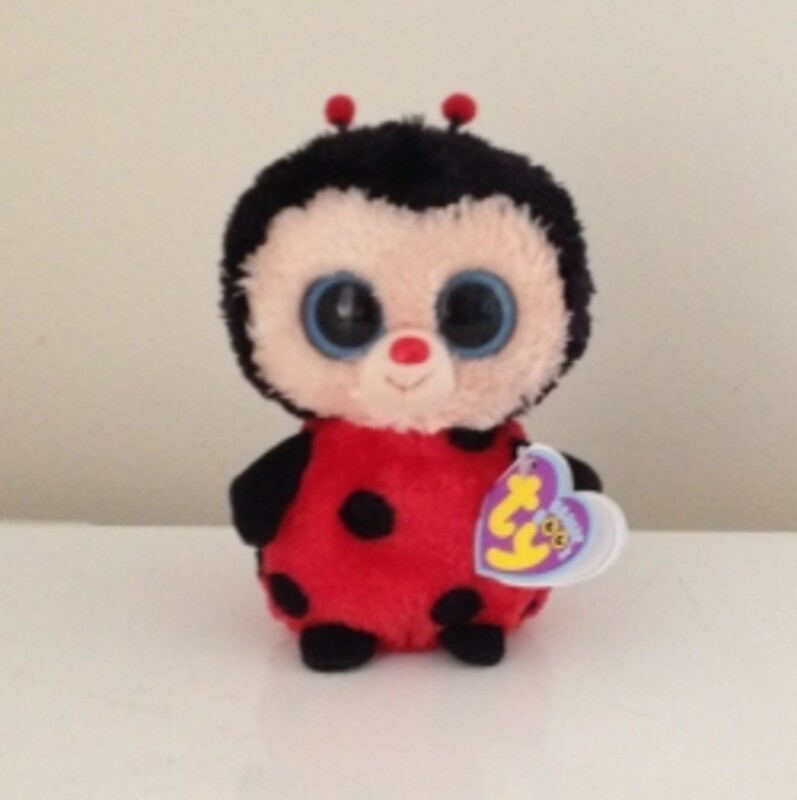 @WriterJanis2: Yes the Boo Beanie Baby's are adorable... it's amazing how they keep coming up with new ones. im looking to buy a 6" ghosty beanie boo. anyone willing to sell theirs any condition? I love them! But some of mine beanie boo's eyes got scratched ): Is there any way I can fix it? 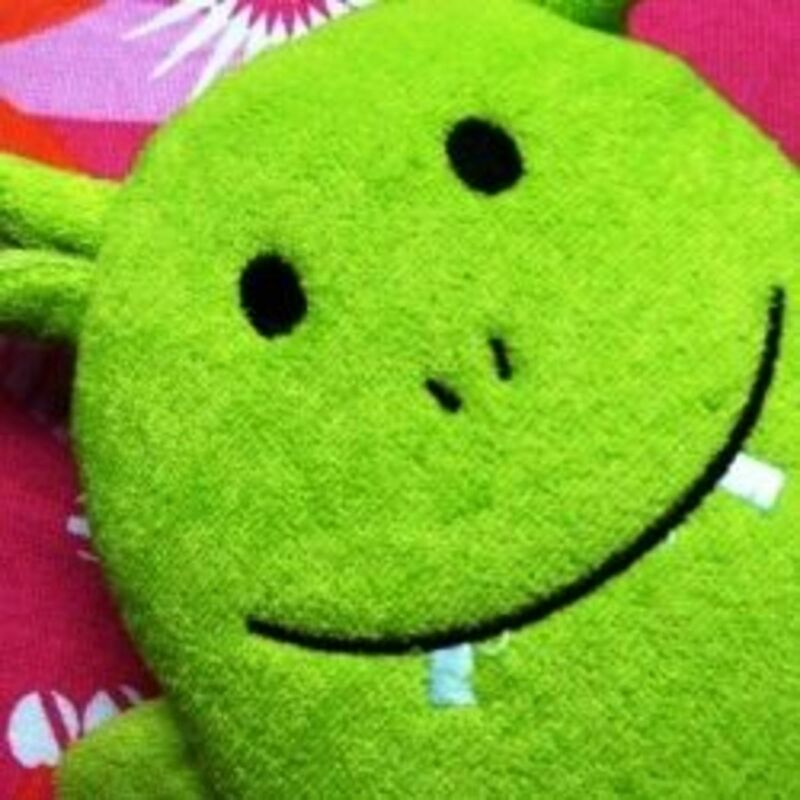 @ZenandChic: I love the Ty Beanie baby collection for collectibles as they are small and easy to display. The Beanie Boos are so cute too with their great big eyed look. These are so cute! I had not seen this line before. I used to collect beanie babies and still have some teddy bear ones and a few other animals. Love them! My goodness are these Beanies ever cute! I don't get out enough. LOL. @poutine: I am in love with Beanie Babies. I started collecting beanies for a collection but then I found the flat beanie babies and I was in love. @anonymous: The Beanie Boos are gorgeous but Ty has an even newer item now - now there are Beanie ballz too and they are gorgeous. Talk about total cuteness, Beanie Baby Boos sure do fit the ticket. I wonder how I've missed this cuteness from TY. @anonymous: Thank you once again for stopping by my new beanie plush toy article and best of wishes to you my friend. @WildFacesGallery: The big eyed look is adorable on Ty's Beanie babies. They are adorable. 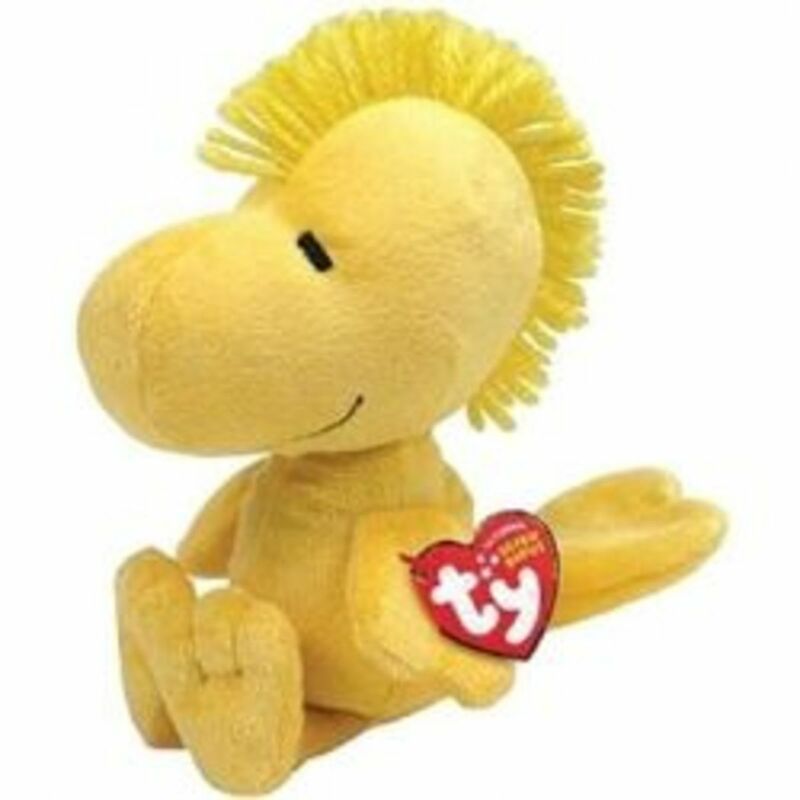 @ColorPetGifts: My favorite Ty beanie babies are the flattened ones much like the original beanies. I think they look like a little baby in a sleeper crawling. I love them. These Ty Beanie baby boos are just too cute - I want one! I hadn't heard of these but they are very cute. It seems that the big eyed look is back in style.